The village of Quainton used to be known as Quainton Malet and it sits in the district of Aylesbury Vale in Buckinghamshire. 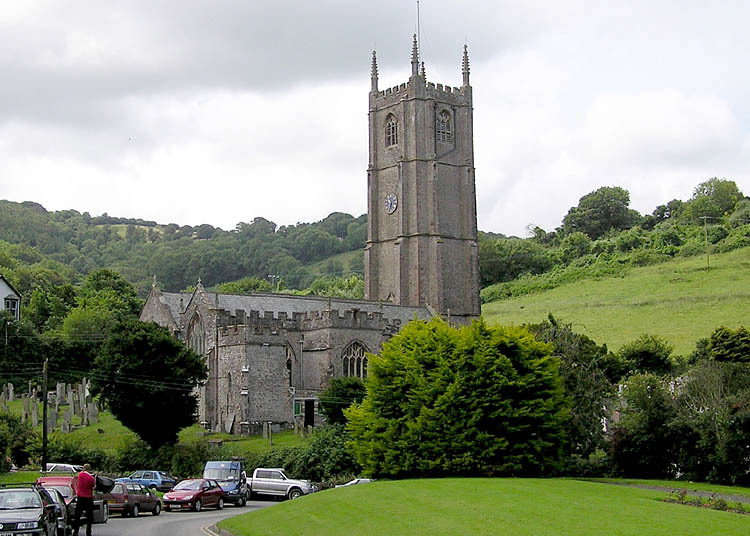 It is a small village but it does have two churches and many of the people who live here commute to London for work. The name is derived from the old English for ‘Queen’s Estate’. It is considered that the queen in question was Edward the Confessor’s wife, Edith, who was known to have held lands in this area. The lands were also in the hands of the Malet family at one time, who were con nected with the Crusades and the Hospitallers. 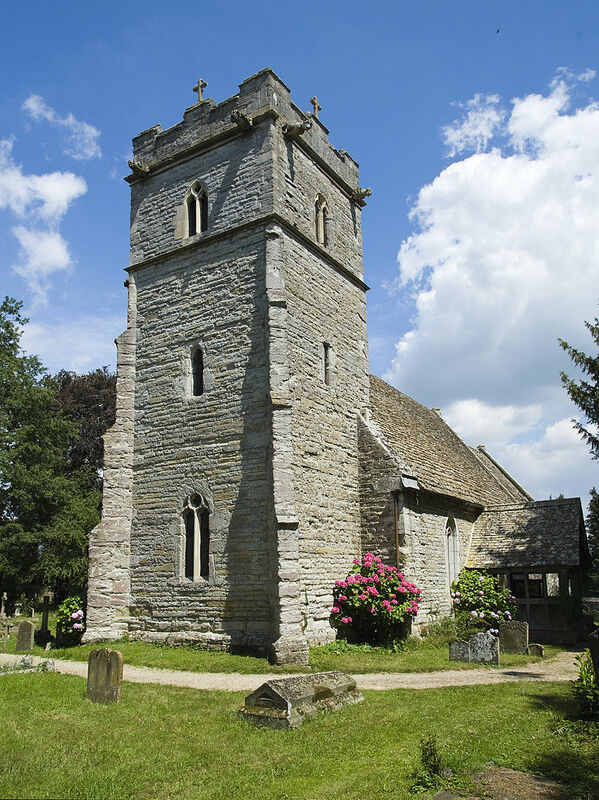 The parish church is a 14th century structure that has many interesting features and it is the last resting place of Richard Brett, one of the people responsible for the translation of the King James Bible. The village has a row of Almshouses which were built at the end of the 17th century and which are still inhabited today. Visitors should also take the time to go and see the Quainton Windmill. Built in the 19th century, it underwent restoration in 1997 but there are still restoration works taking place.